One thing I defiantly struggle with when it comes to blogging is consistency. I am terrible at posting on a consistent basis and spoiler alert but one of my new years resolutions will be to do a post at least once a week. But why should I wait until next year until I try to be a better blogger? 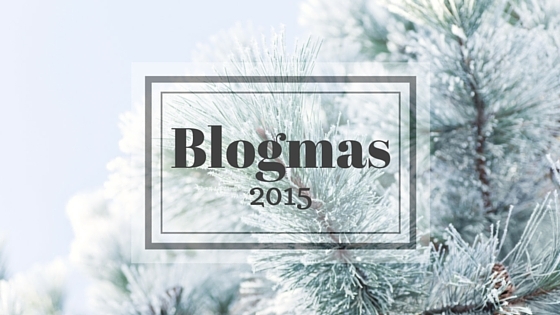 This is one of the reasons why I have decided to participate in Blogmas this year. SO from the 1st to the 25th of December I will be doing a blog post every day! What!? I know right it's insane, but the best challenges are a little crazy if ya know what I mean? So stay tuned and get excited for Christmas cause it's like only one month away! Eeeeeek!